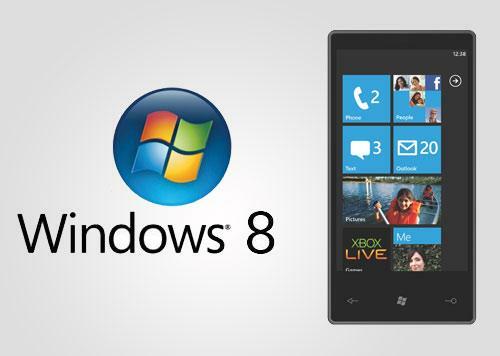 Stephen Elop, CEO of Nokia, said the successor of Windows Phone 7, Windows Phone 8 will be available in October 2012. most likely Microsoft will release Windows Phone 8 on October 26, 2012. Although confirmed Windows Phone 8 will be released in October, but Elop has not provided information on the first device Nokia Windows Phone 8. And of course Nokia will release a device based on Windows Phone 8, because Nokia has very strong ties with Microsoft. Nokia in the second quarter 2012 managed to sell as many as 4 million units of smartphones Lumia (900 Lumia, Lumia 800, 710 Lumia, and Lumia 610) globally. And Nokia hopes to launch Windows Phone 8 smartphone sales continue to rise.